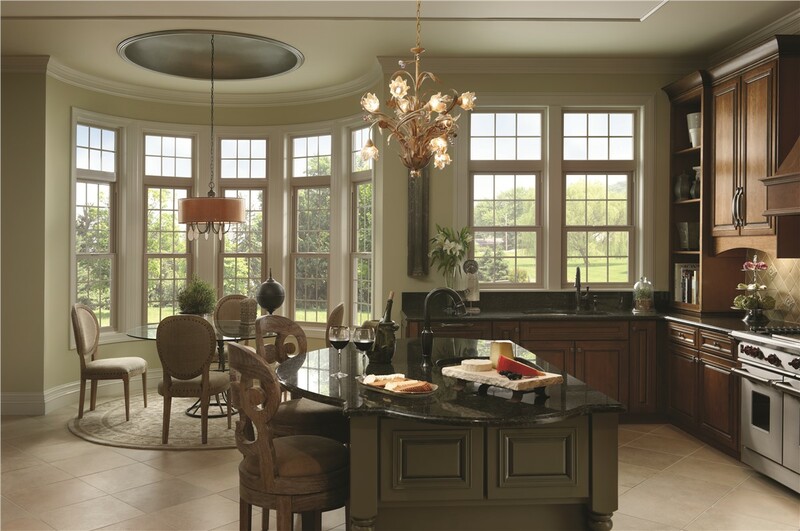 Upgrade your home from the inside out with bow windows built for superior quality. 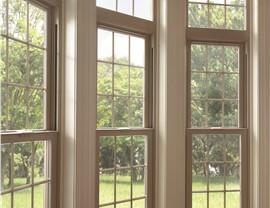 Are you looking for a unique window replacement style that highlights the character of your home while providing superior efficiency? 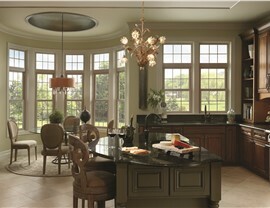 Then look no further than bow windows from Center Point Renovations! 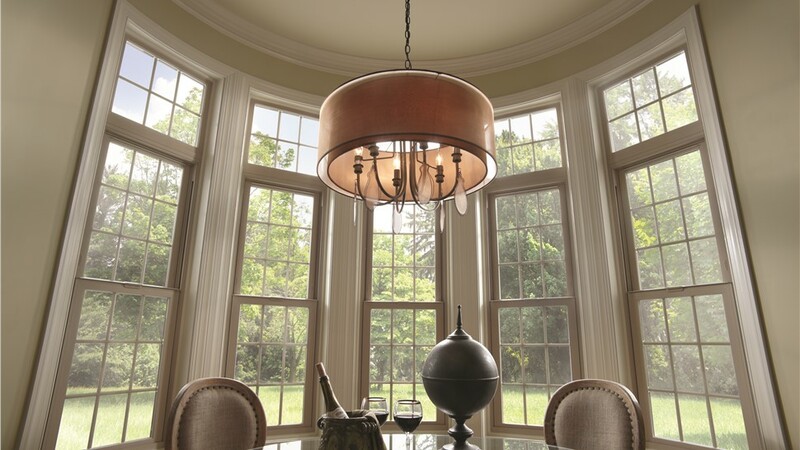 As leading installers of stunning Dallas bow windows, we’re proud to offer a vast selection of customized products that are engineered to provide lifetime value. 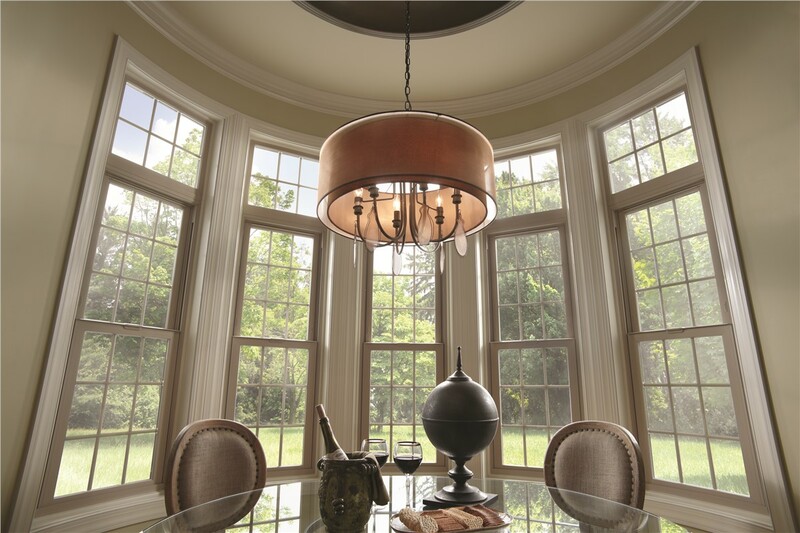 From custom colors and finishes to energy-efficient construction, our bow windows are the perfect choice for any local home. Bow windows are a stylish window feature that can effectively ramp up both the curb appeal and long-term value of your property, and their unique design makes them a favorite for a variety of home styles. 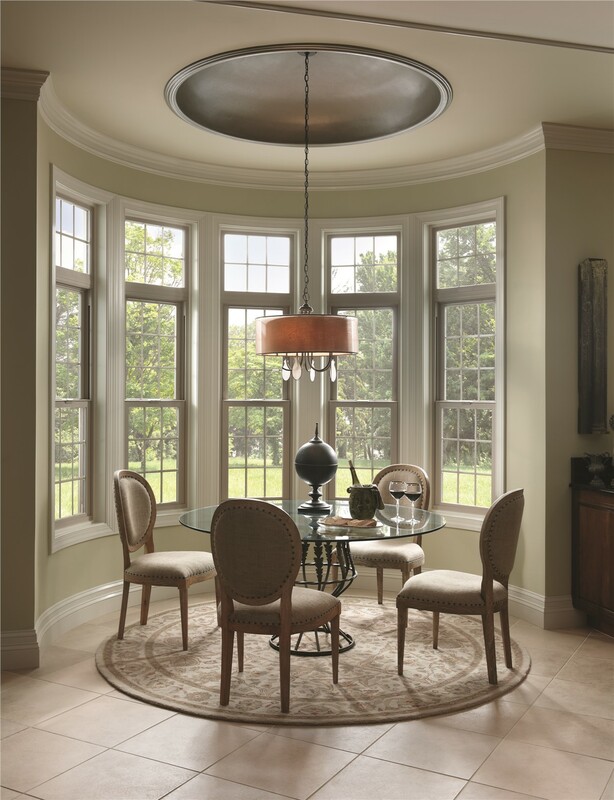 Featuring four or more window panes that curve outward from the exterior, a bow window replacement in Dallas adds functionality and beauty both inside and out! Free, in-home estimates and consultations—with guaranteed quotes! As trusted, certified window replacement professionals in Dallas and the surrounding area, the team at Center Point Renovations always goes the extra mile to ensure complete customer satisfaction. 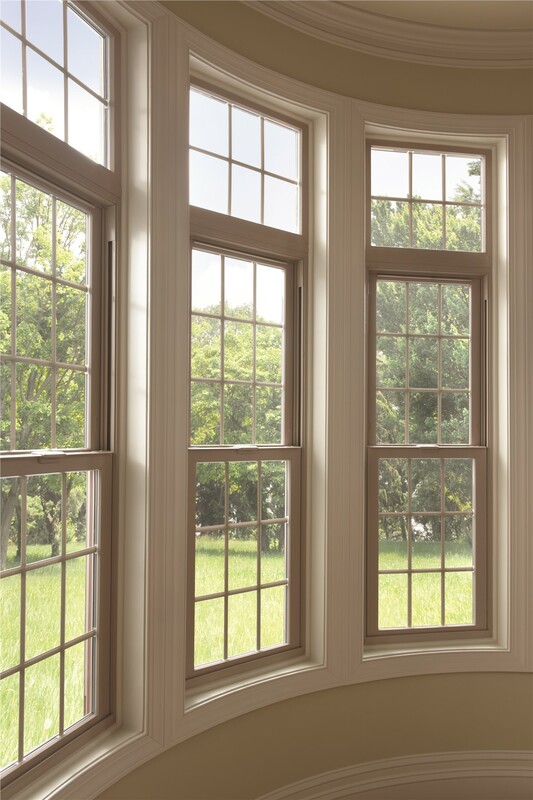 Learn more about our high-quality bow windows and other replacement window products today by filling out our online form or giving us a call, and we’ll get you started with a free estimate at a time that suits your schedule!